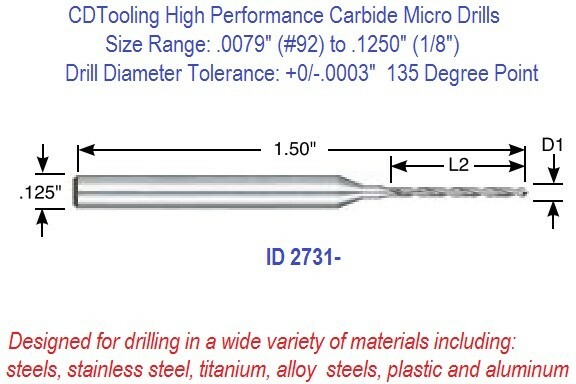 Carbide drill bits are among the strongest drill bits available. 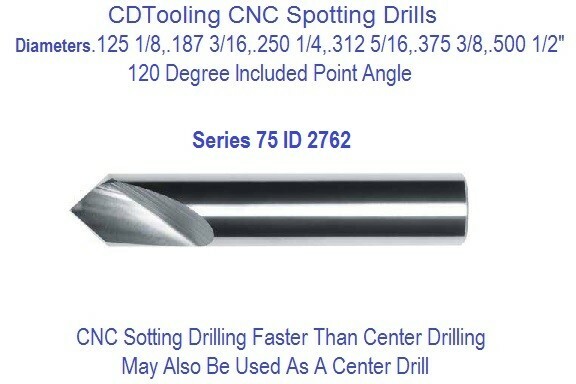 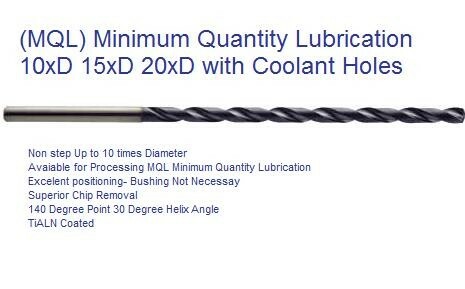 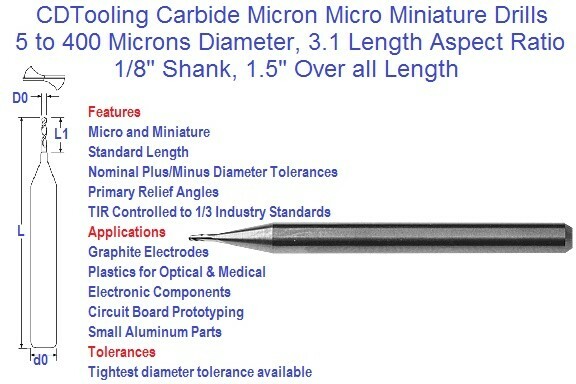 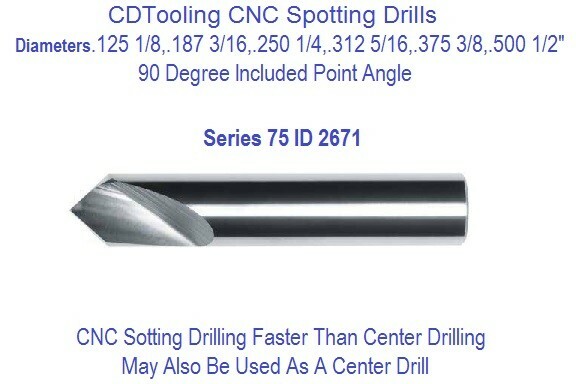 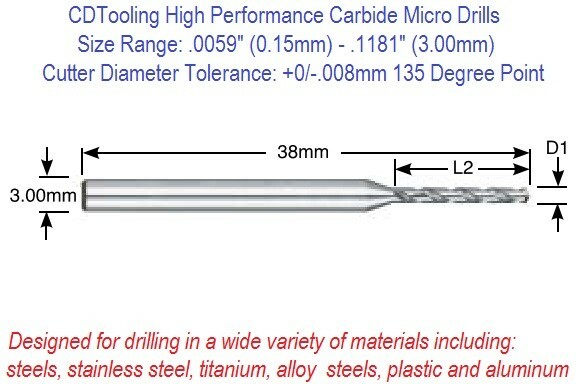 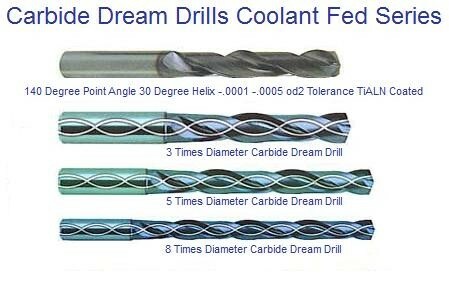 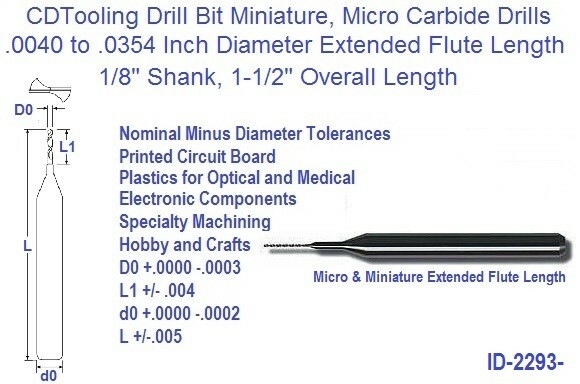 Carbide drill bits are more expensive than steel or titanium coated drill bits, but will last longer and stay sharper. 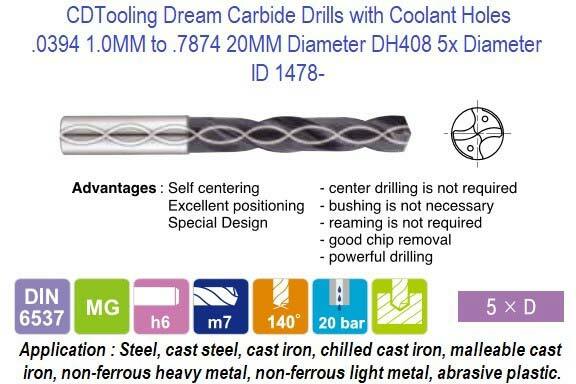 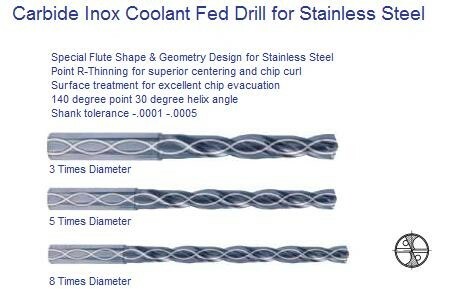 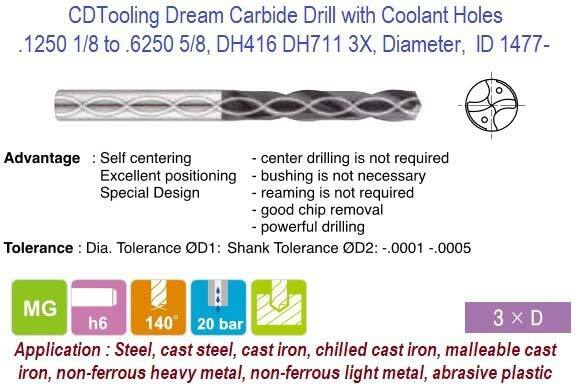 Carbide drill bits are absolutely necessary when drilling stainless steel or other high-density materials. 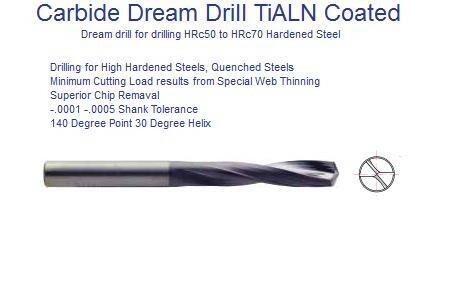 No other drill bit can handle the job. 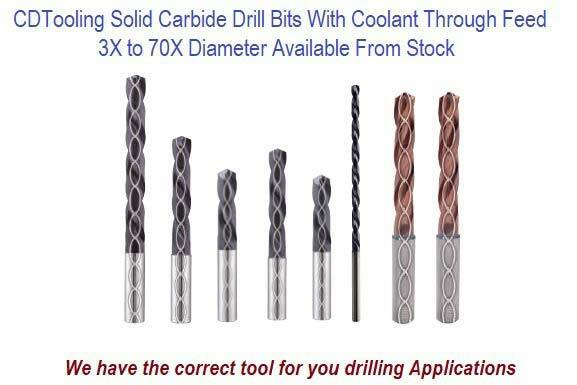 Regardless of the material that you usually drill, carbide drill bits will last up to 25 times longer than a common steel bit.